Neighbourhood profile for Dundas West. Dundas West is the perfect example of gentrification and mom and pop businesses living in harmony. This family oriented community is populated with trendy bars and restaurants along with traditional Portuguese eateries and grocery shops. The Dundas Streetcar line makes it easy to get around the city. 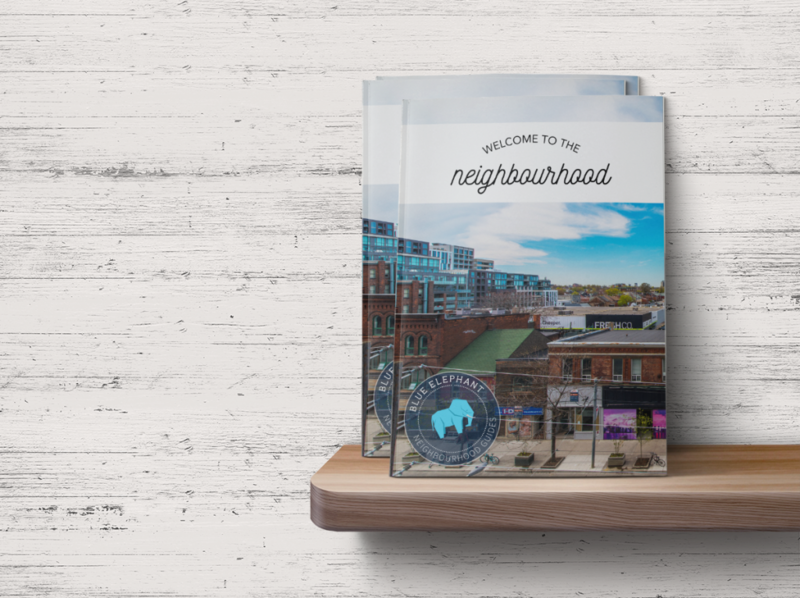 Download our detailed neighbourhood guide for Dundas West.